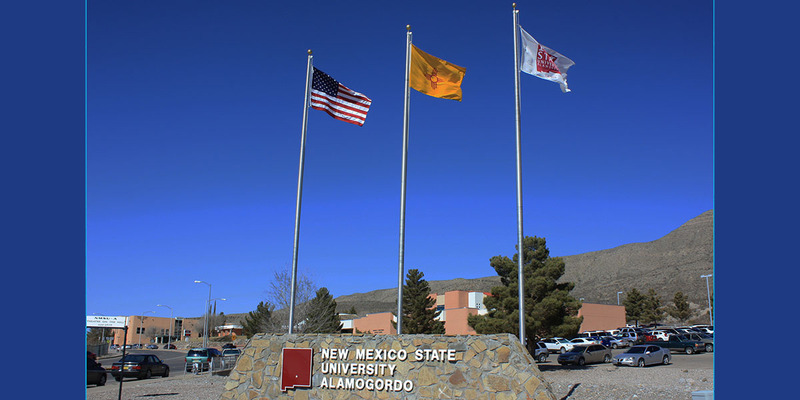 Each student is required to agree to the Terms and Conditions for Processing a Course Registration before enrollment can occur which confirms acknowledgement that by enrolling in classes at New Mexico State University (NMSU), the student makes a financial commitment to pay the tuition and fee charges associated with that enrollment. The enrollment action constitutes a financial obligation between the student and NMSU and all proceeds of this agreement will be used for educational purposes and constitute an educational loan pursuant to 11 U.S.C. § 523(a) (8). Visit University Accounts Receivable website http://uar.nmsu.edu/terms-conditions/ for the complete listing of the Terms and Conditions for Processing a Course Registration. The university reserves the right to change any of the charges without notice. For an up–to–date listing of tuition and fees as well as other related costs, visit the NMSU-A Tuition and Fees web page. Students officially withdrawing or dropping courses during a semester may be eligible for a refund of tuition and fees. Refund percentages are based on total tuition and applied toward amounts owed. Refund schedules are located at the University Accounts Receivable at http://uar.nmsu.edu/withdrawals/. Refunds given on Short Courses only if you withdraw prior to first day of the class. In cases of academic or disciplinary suspension, refund eligibility depends upon condition of suspension and is entirely an option of University officials. Students may be required to repay a portion or all financial aid received. Electronic Billing (E–Bill) is the official method for delivery of billing statements to NMSU Students. Billing statements are generated at the beginning of each month. 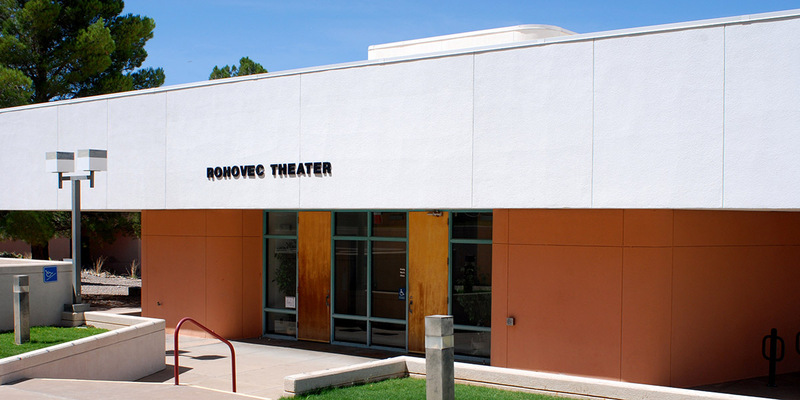 At that time, an e– mail is sent to the student’s official nmsu.edu e–mail address with instructions on how to view their bill within the NMSU Web Payment System. Students also have the capability of creating Authorized Users within the NMSU Web Payment System. Authorized Users are typically parents or other designees that the student wishes to grant access to billing information and payment information. 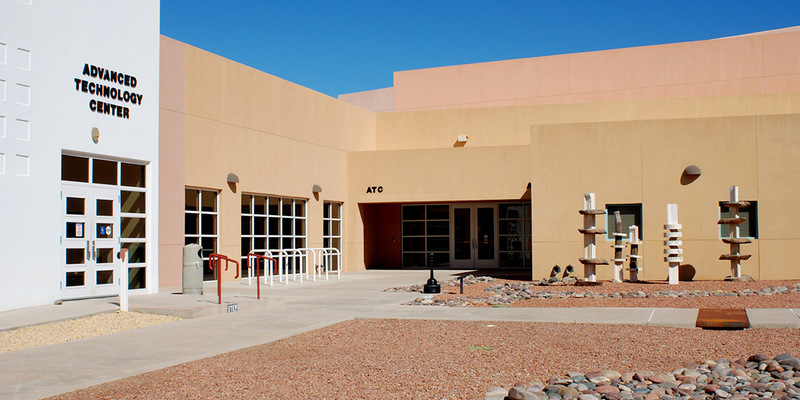 Information on how to create an authorized user can be found on the University Accounts Receivable located at http://uar.nmsu.edu/ebillmake-a-payment/. 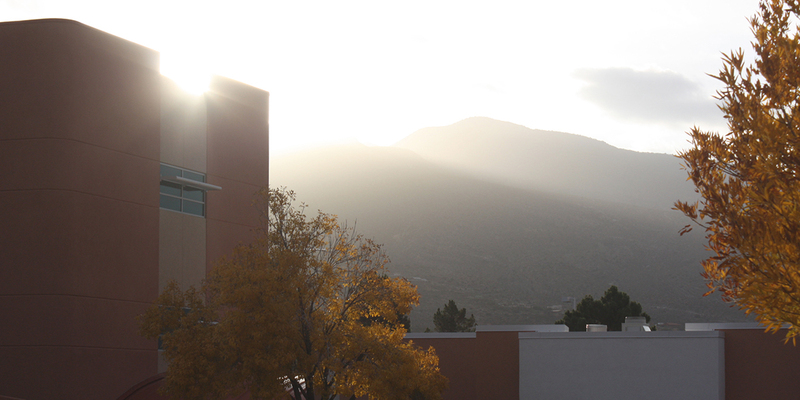 NMSU offers students the option of paying term tuition and fees due over the course of a term. Payments are due on the 15th of each month. 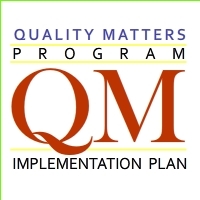 Information regarding Payment Plans and Payment Plan Fees can be found on the University Accounts Receivable website at http://uar.nmsu.edu/payment-plans/. Students with a balance due from any prior term may have their current courses cancelled if payment arrangements for previous term debts have not been made by the deadline date. Disenrollment deadline dates are noted on the Important Dates Page. For other information regarding tuition and fee information and billing information, please visit the NMSU-A Tuition and Fees page.